I know it’s a bit early but things are appearing in the shops and the ‘C’ word is getting mentioned more and more. 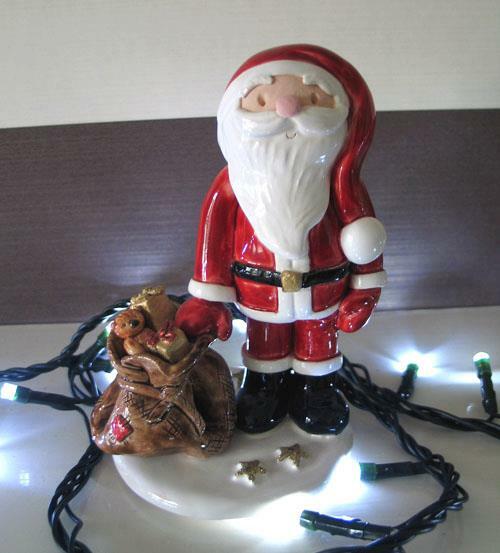 Toppers are a great gift idea for someone special, an ornament of the kids, babies first Christmas, a special pet replica. 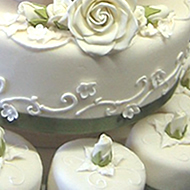 ‘We love cake here at Fabulous Cake Makers who doesn’t? Here in our own little cakey world we have created our cake community for you to share recipes, ideas, new techniques and even have guest writers telling us about absolutely anything from their own little slice of cake world. Cakes can be decorated in so many ways, and it doesn’t have to stop with just a topper on the top, you can add whatever you like to it, so it is just a part of something creative. Here are some photos of toppers on cakes with a little bit of something extra. 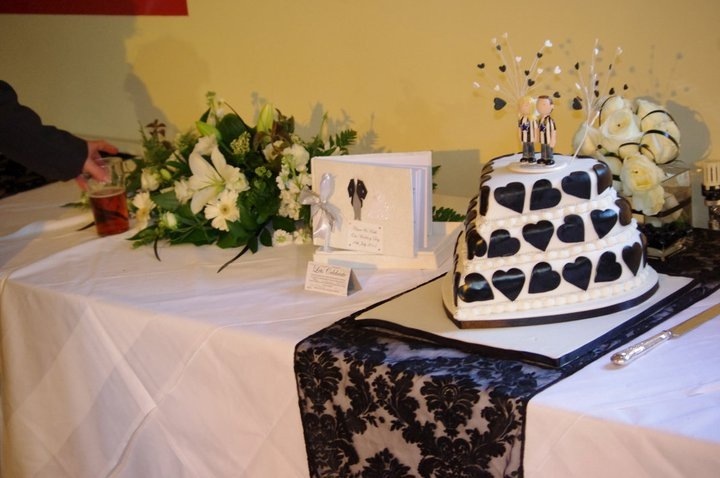 Little wired hearts in the black and white Newcastle wedding theme are a great addition to the cake on the left. 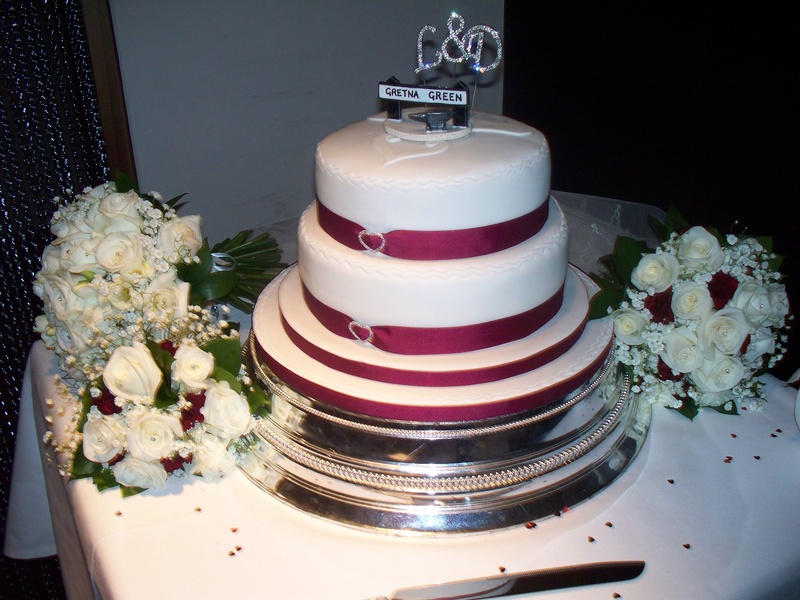 Then there is a lovely use of artificial flowers on the forces cake topper, all in the colour scheme and in a really simple way, it looks really pretty. 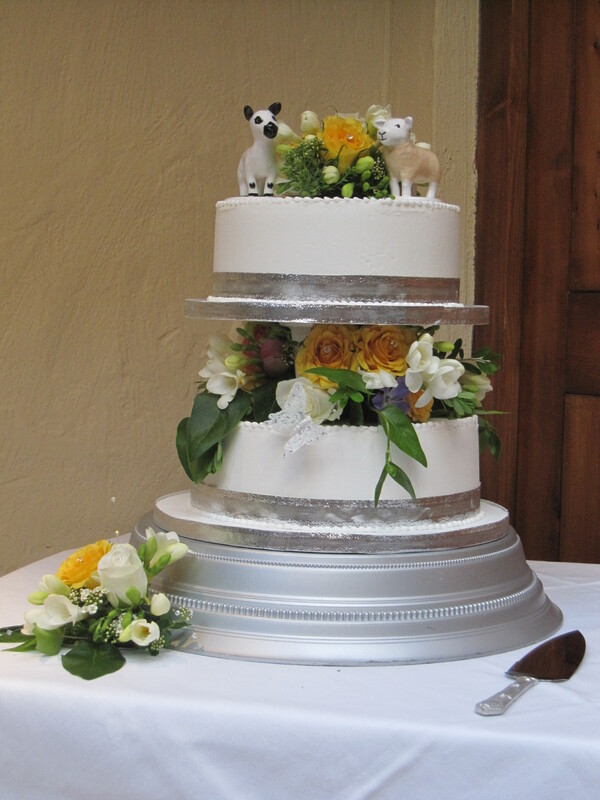 For the sheep topper fresh flowers have been used which compliment the animal theme perfectly. Finally for the Gretna Green topper diamante initials have been added behind the topper, which is really eye catching, and adds some extra sparkle and height. 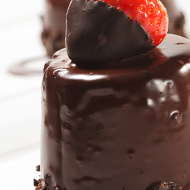 All of these ideas are great and something that can be added by you to top off your cake perfectly. 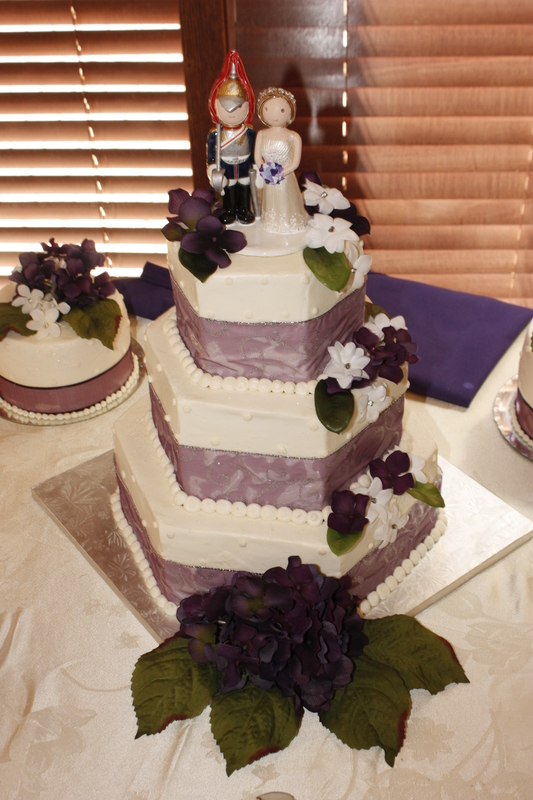 Choosing your wedding cake is such a difficult decision to make, the choices are endless. Where do you start, there are countless options. There is a lovely new website launched to help you out with the options and what’s available in your area. 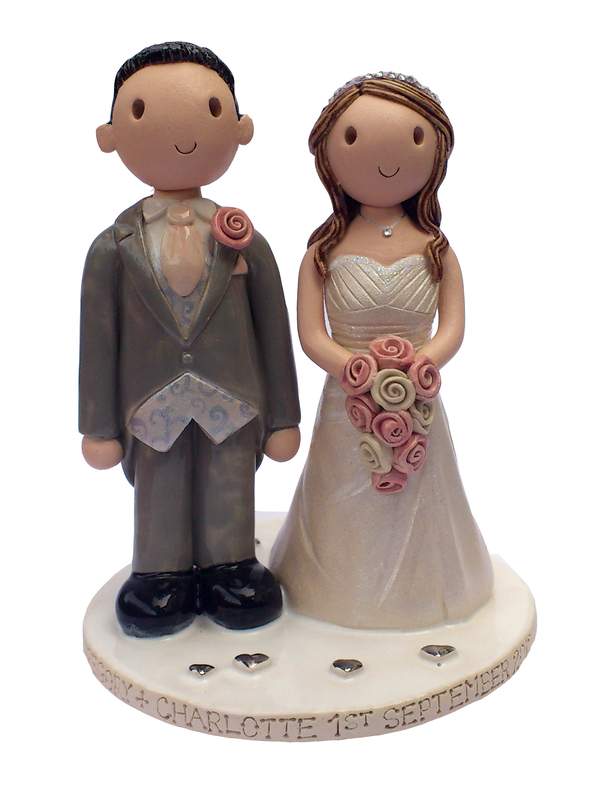 Not just wedding cakes, there are cake toppers, cake supplies and cake classes so it is a great source of information and inspiration! 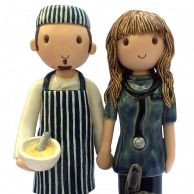 who need to find fabulous Cakes, Toppers, Classes or Suppliers. It’s a really fresh and sparkly new website, that I’m sure is going to grow and grow. Well worth a visit if you are buying a cake for a special occasion. I recently made a topper which included a lovely dog Zeus. 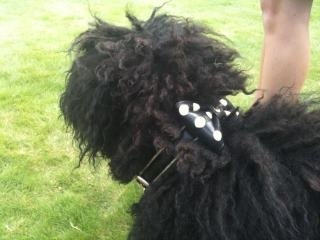 For the wedding Zeus was wearing a lovely polka dot bow tie made especially for the wedding. HollyLil’s leather dog collars are designer originals, hand-made in London, England . They aim to create fabulous looking dog cat collars that are of exceptional quality and extremely durable! Shop online www.hollyandlil.co.uk or at their “pet” Shop near London Bridge, London SE1: all your dogs are welcome. (The whole St is dog friendly). 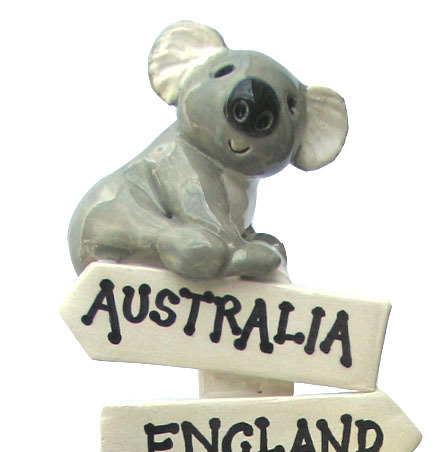 There are so many original styles and designs to choose from, well worth a look, it’s a fantastic idea. 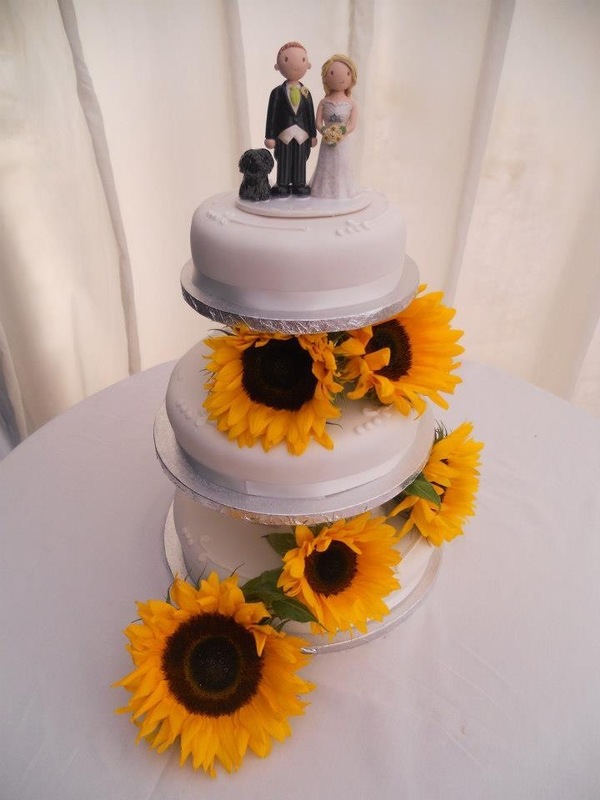 Big thank you to Katie for sending me the lovely photos from her wedding day, they are beautiful, it all looks so perfect (including Zeus), I love the sunflowers on the cake, they create a lovely shape. The good thing with a handmade cake topper is anything goes. There are some things you just can’t find in a shop. 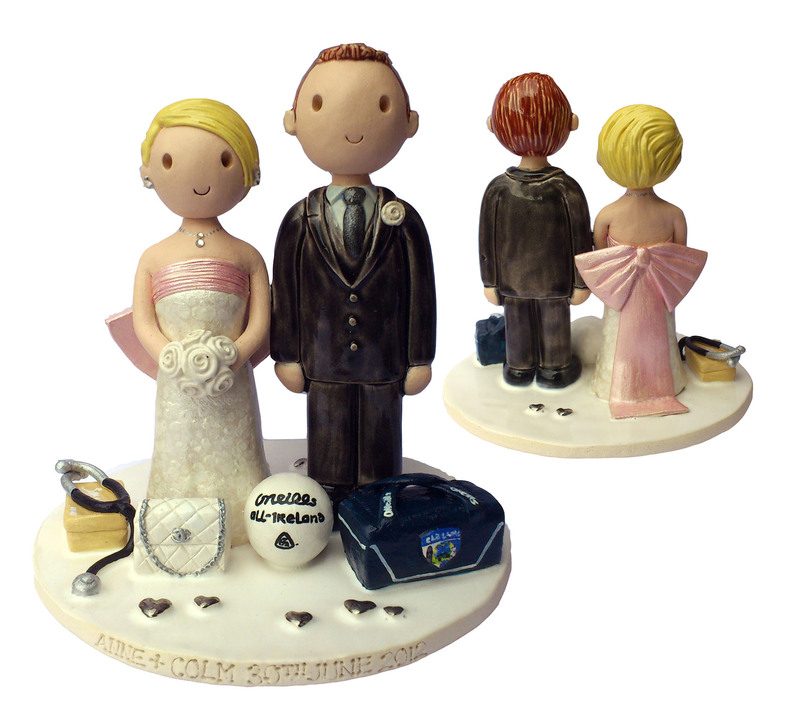 This topper is a perfect example, four cuddly hippos and a cuddly stingray for the bride to hold. 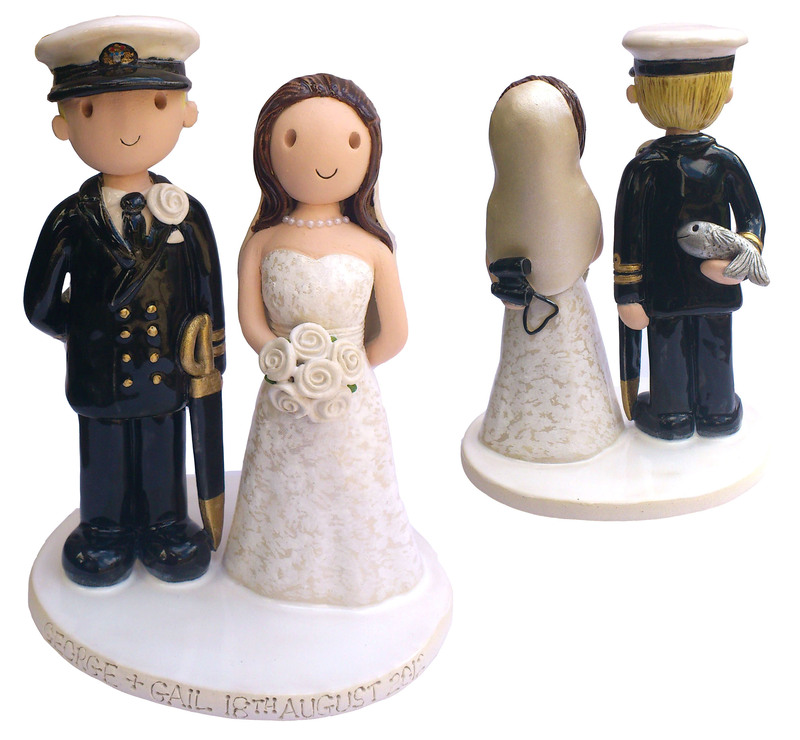 Or even a cake topper with the bride and groom hiding binoculars and a fish behind their backs! 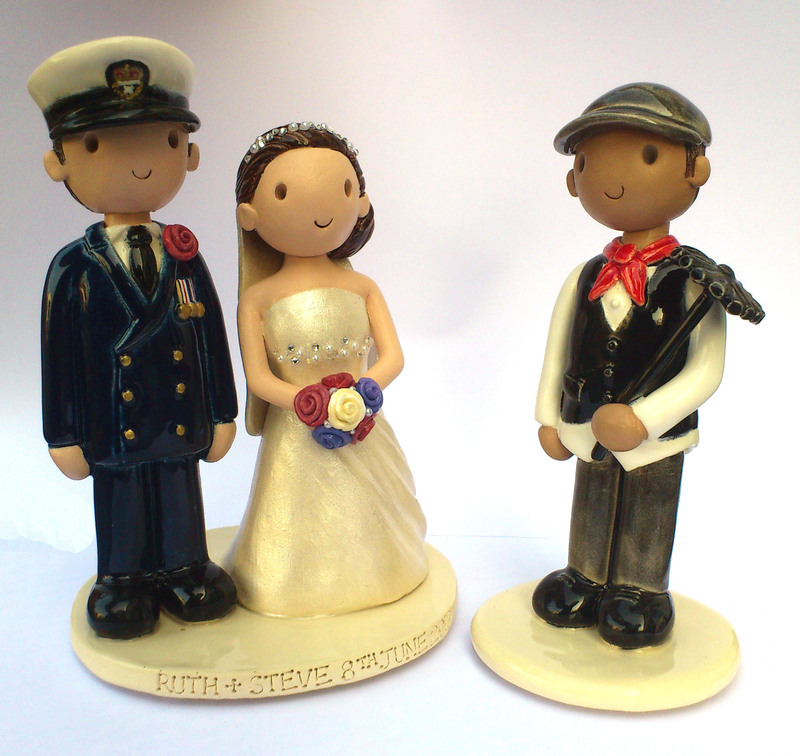 Whatever you like can be added, those quirky little extras can make it something really special to treasure that really captures you on your wedding day, but also a topper that symbolizes something important to you. 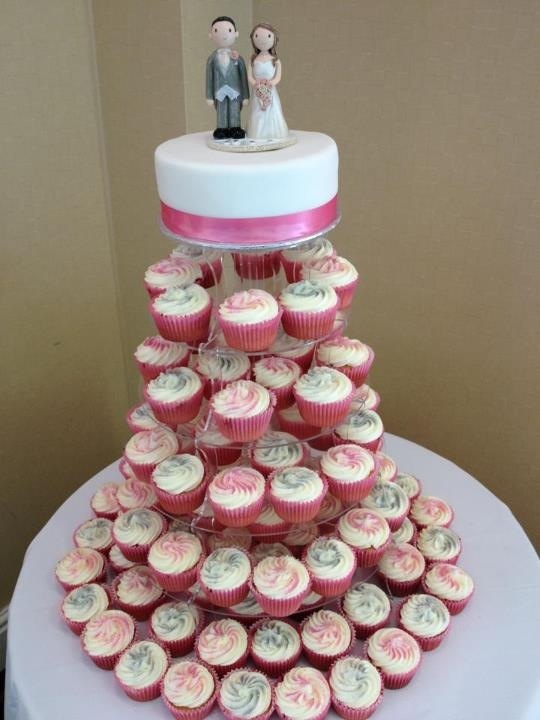 Lovely email this morning, with a photo of a beautiful wedding cake attached.Love the cupcake wedding cakes they are so pretty and really popular at the moment, the detail on each cake can be so different. 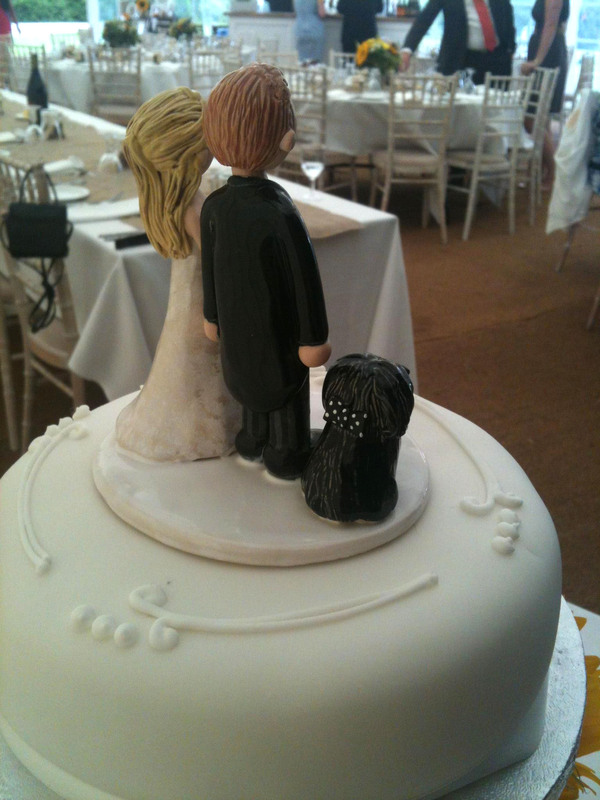 It is so lovely to see the toppers on the cakes. Alot of time goes into each topper so it is also good to see that the size, style, and colours match the cakes so well, this is a perfect example. Wedding cakes are as much a work of art as the toppers, just very different materials….and you definitely couldn’t eat a ceramic topper! 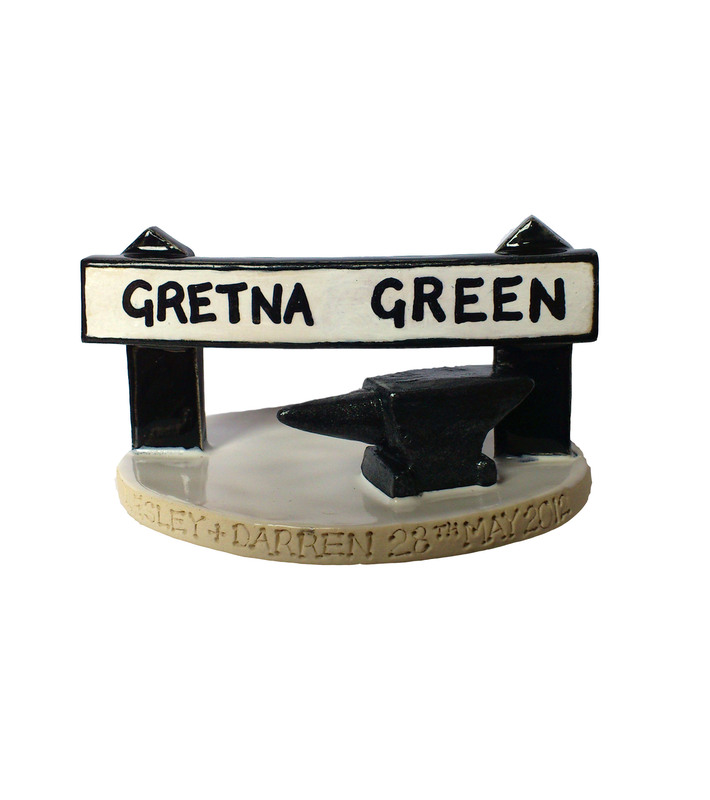 One of the most famous places to get married is Gretna green. this tradition is still going strong today. Both are a great starting point if you are considering a Gretna Green wedding with lots of inspiration and information. 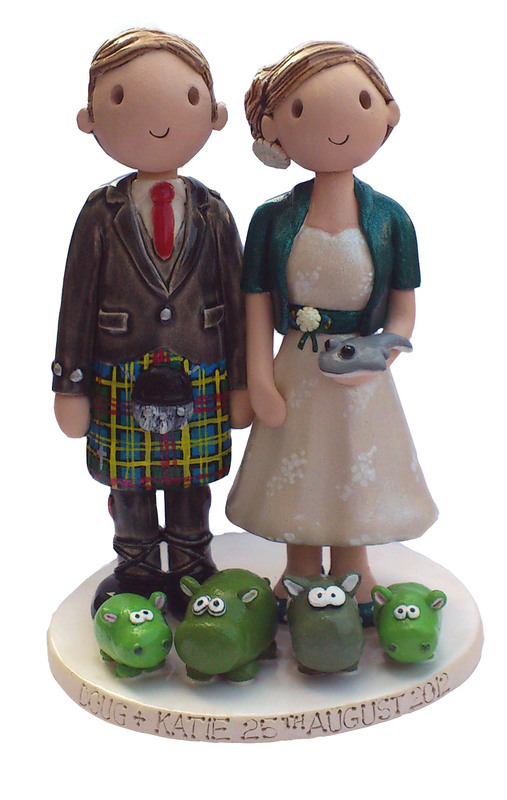 Here is the Gretna green cake topper on the cake! Thank you so much to Lesley and Darren for the photos. I love the added initials behind the sign, it gives the cake a lovely touch of sparkle, to match the diamante heart details, so pretty. 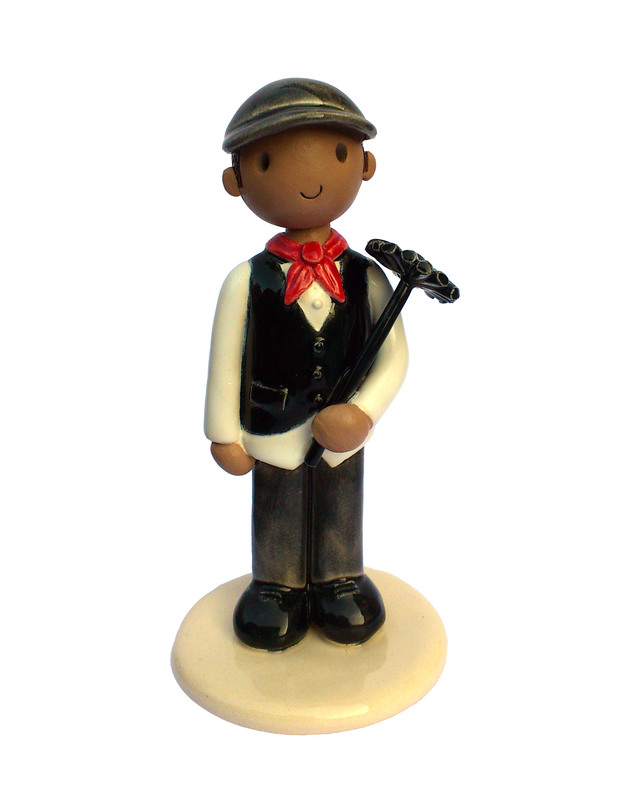 If I am completely honest having a chimney sweep at your wedding was not something I knew very much about, until a customer recently ordered a chimney sweep cake topper to go with their bride and groom cake topper. So I thought I would look into where the tradition originally came from. It is an old tradition (over 200 years old) but one that is still part of many weddings today – a chimney sweep at your wedding, is meant to bring good luck. The story behind it that as King George II was traveling in his coach and horses, when the horse pulling the carriage was suddenly frightened and became wild and out of control. The only person brave enough to stop the horse from bolting with the carriage which King George was in, was a local chimney sweep who controlled he horse and saved the Kings life. King George was so grateful to the chimney sweep that he issued a Royal Decree that all chimney sweeps were regarded as good luck and should be treated with respect. There are companies still offering the service of a traditional chimney sweep at your wedding, where they will shake hands with the groom and give a lucky kiss for the bride. I think it is a lovely old tradition that would be great fun to have at a wedding. Here are a few of the companies I found online offering the chimney sweep lucky service! It is still only September 2012 but just to let you know I am already getting alot of bookings for next year. It does sound like a hard sell but I promise it’s not. If you have decided to order a topper next year I would recommend booking now to avoid any disappointment. The busiest months at the moment are April, June, July and August.